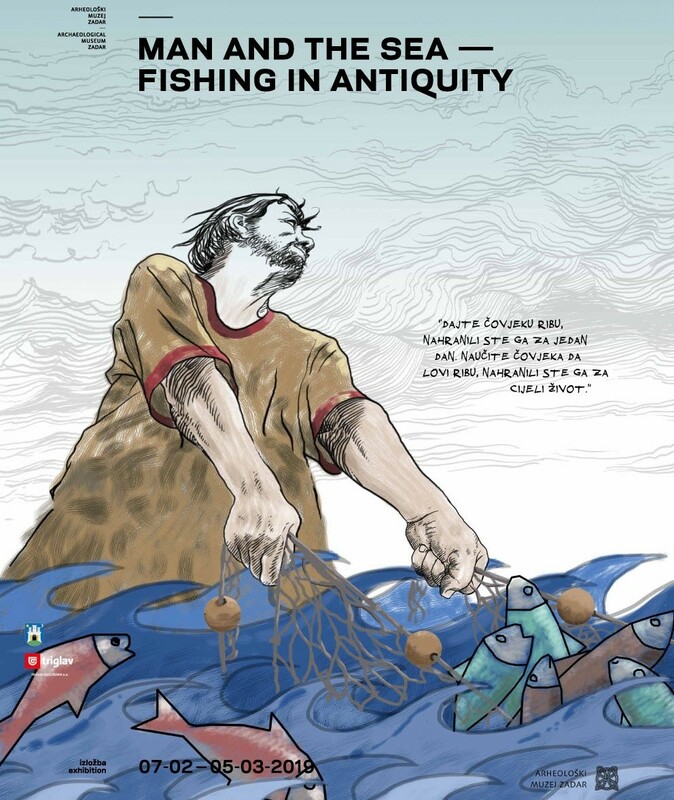 The opening of an exhibition borrowed from the holdings of the Zadar Archaeological Museum, Man and the Sea – Fishing in Antiquity, will be held on Thursday, February 7 at the Archaeological Museum in Zagreb. 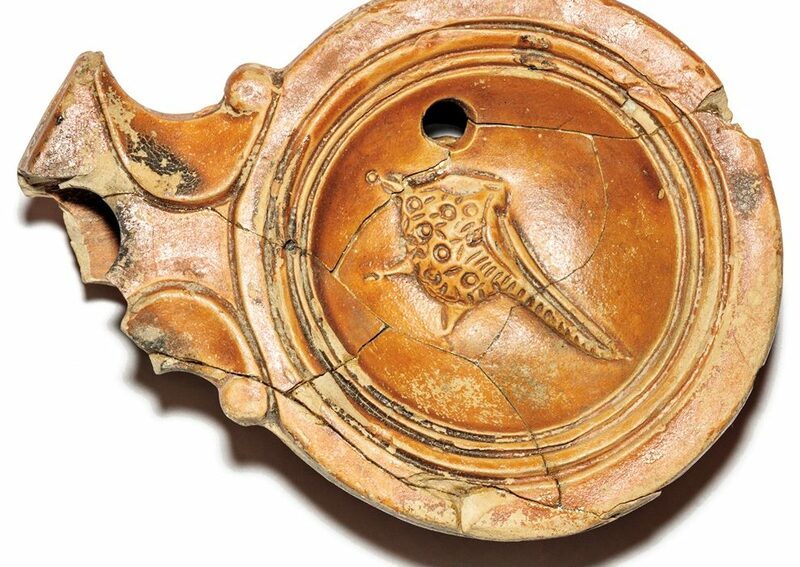 The numerous archaeological findings that are common in coastal sites prove that fishing on the eastern coast of the Adriatic has evolved since prehistoric times and has been an important part of everyday life of every community. Unfortunately, those findings have, so far, been poorly studied. Exhibition Man and the Sea – Fishing in Antiquity, by Dušanka Romanović, the curator of the Zadar Archaeological Museum, shows the fishing gear and fishing techniques used in the antiquity period, which have not changed significantly until the modern times. The exhibition also provides information on mythology, as well as products and economic activities related to the sea, thus contributing to so far poor knowledge of fishing in the ancient times of our regions. The exhibition stays open till March 5, 2019.